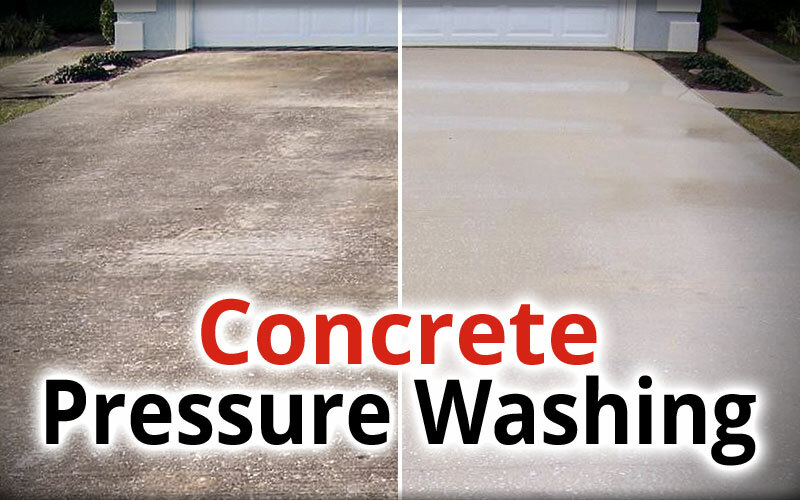 Extreme Clean Pressure Washing provides Top Quality Pressure Washing Services to Residential, Commercial and Multi-Unit Customers in the Tennessee / Virginia Tri-Cities area, including Kingsport TN, Johnson City TN, Bristol TN, and all surrounding areas of Tennessee and Virginia. Thank you for your interest in our services! 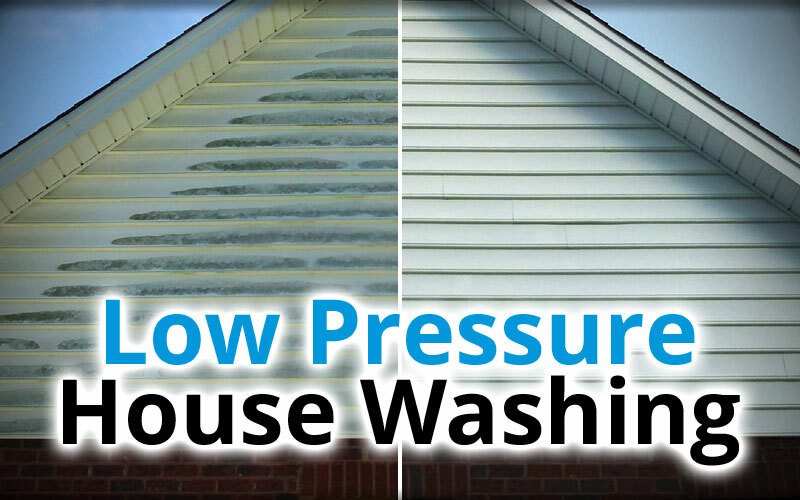 For over 15 years we have been the #1 Choice for Professional Pressure Washing services in the Tennessee / Virginia Tri-Cities area, proudly providing homeowners, business owners and property managers with a fast, reliable, and budget-friendly way to keep their property exteriors looking clean, beautiful, and maintained in top condition. 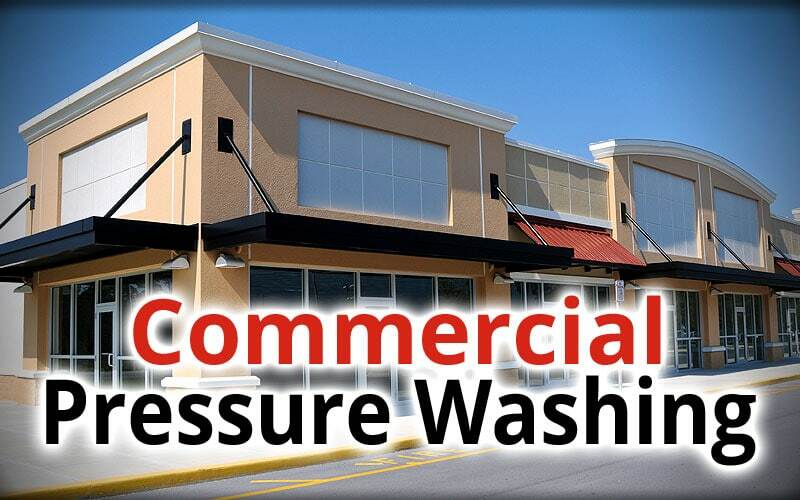 We specialize in a wide range of Pressure Washing services. 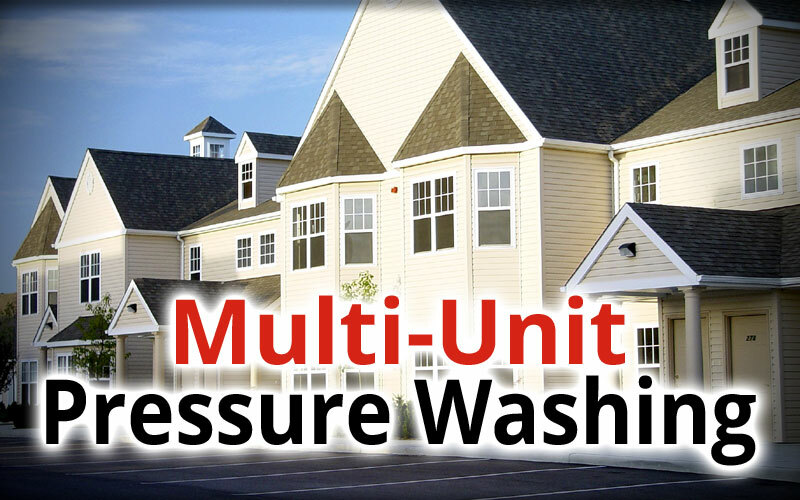 Whether you own a home, run a business, or manage a multi-unit property, Extreme Clean Pressure Washing is ready to meet your property’s specific cleaning needs. 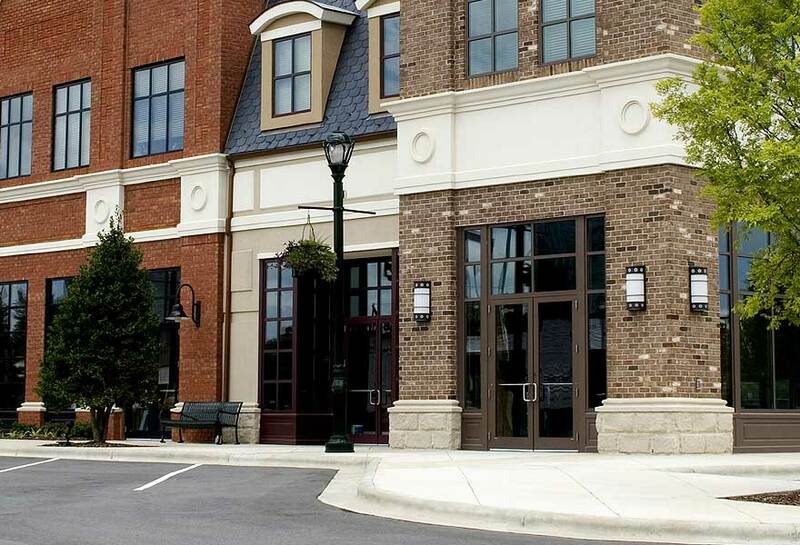 Our professional cleaning methods are custom-tailored to deliver the right kind of cleaning for every kind of exterior surface. 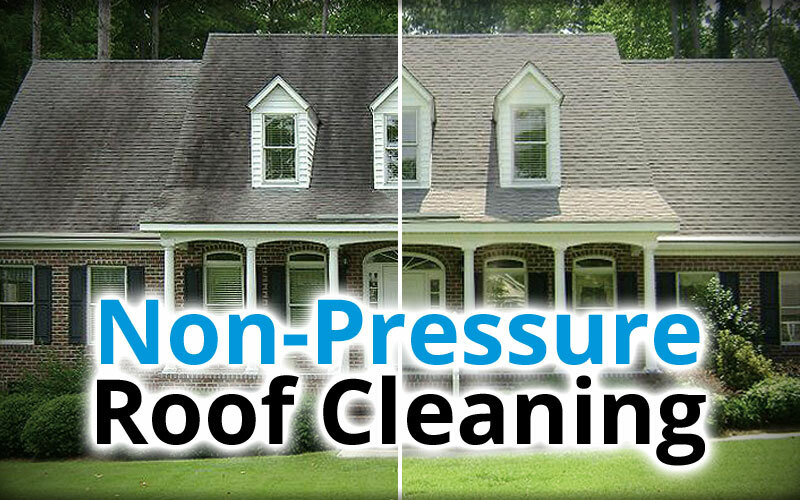 From House Washing and Roof Cleaning, to Concrete Cleaning and Rust Stain Removal, our services include everything you need to make your property look fresh, clean and new all year round. 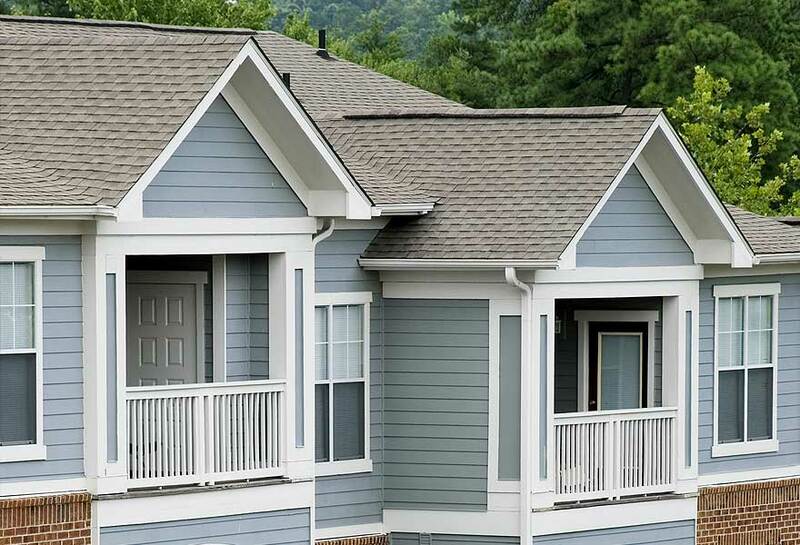 Let us keep your complex or community clean and beautiful! 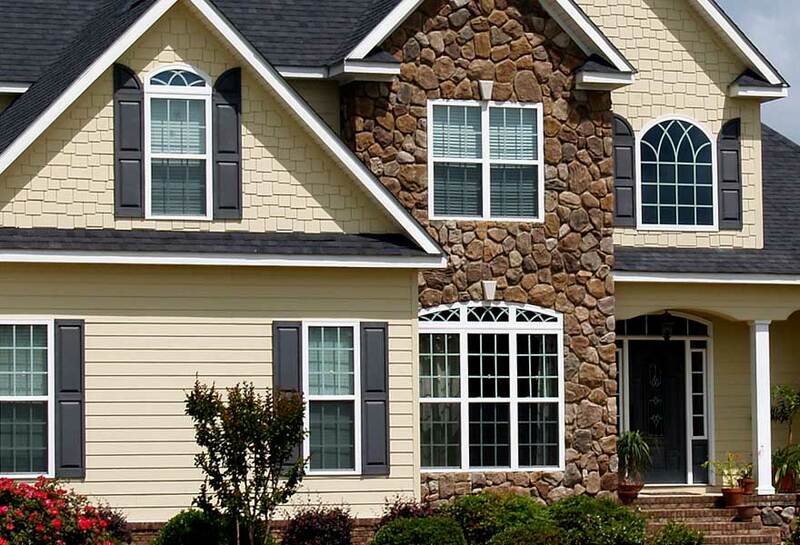 Property Managers in the Tri-Cities area love our “one-stop-shop” service. Forget the hassle of juggling multiple vendors – we clean it all! 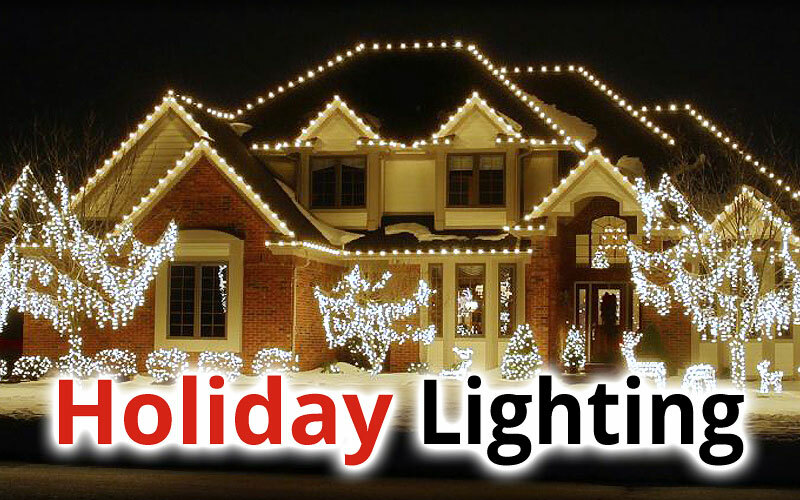 Great News - HOLIDAY & EVENT LIGHTING is here! • WARRANTY On ALL Work!